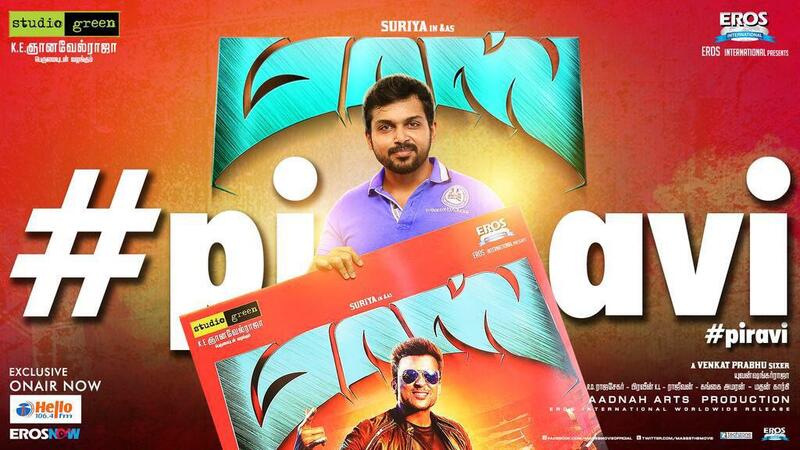 The much-expected audio launch of Masss happened today as announced sans any gala function to mark its release. 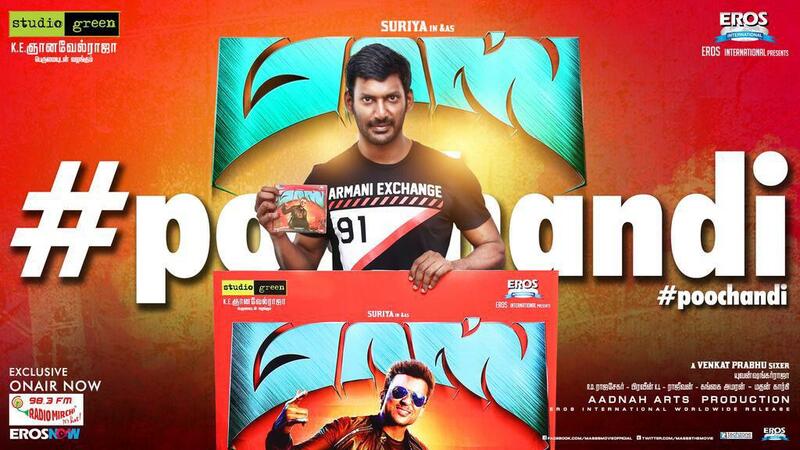 The audio will be available on the music stands from today onwards to mark the audio launch. Fans expected a grand function but for certain reasons the filmmakers have decided not to hold an audio release function, state sources. However, the team has planned out a completely novel way to unleash the songs from the album. Yes, The artists and technicians will be releasing songs one by one on five different radio stations between 9 am and 5 pm. This is considered as a smart move to promote the album and to generate curiosity about it. 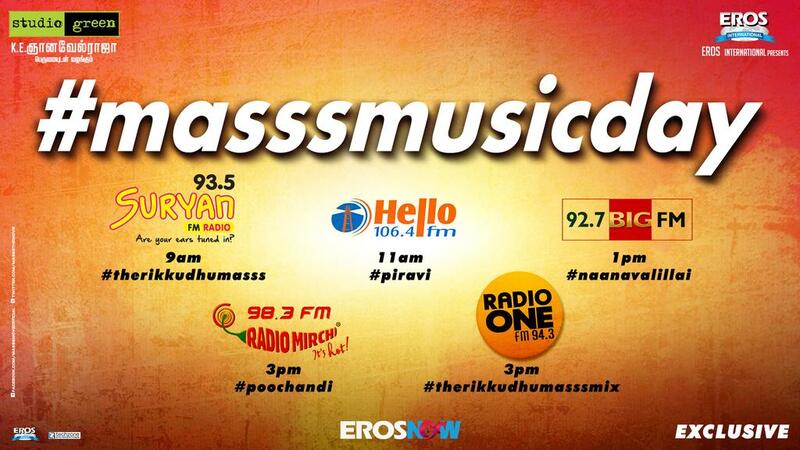 Finally Dhanush lunched the most expected Theme Song direcly in eros now music website. 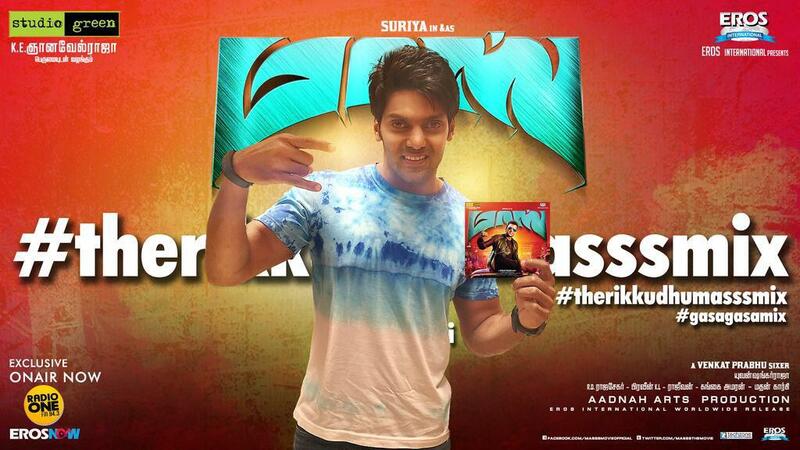 Yuvan Shankar Raja composed music for "Masss". 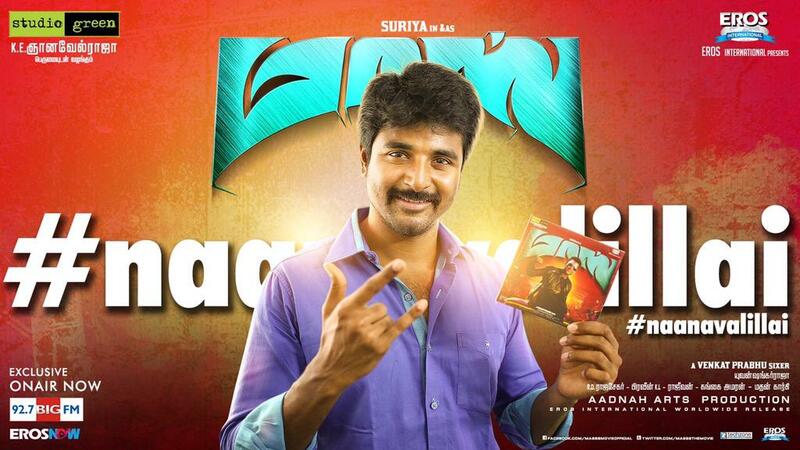 The album has five songs sung by Shankar Mahadevan, Ranjith, Yuvan Shankar Raja, Karthik, Chinmayi, Pooja and Vaikom Vijayalakshmi. 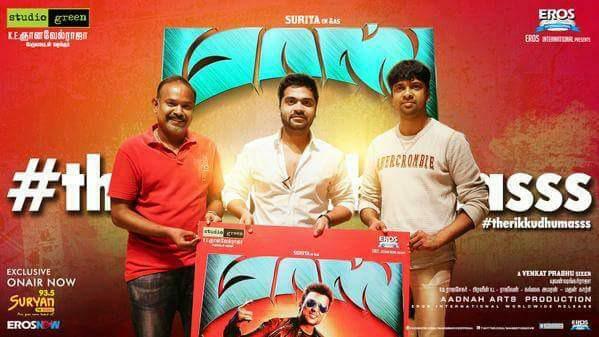 Madhan Karky and Gangai Amaren have penned the lyrics. 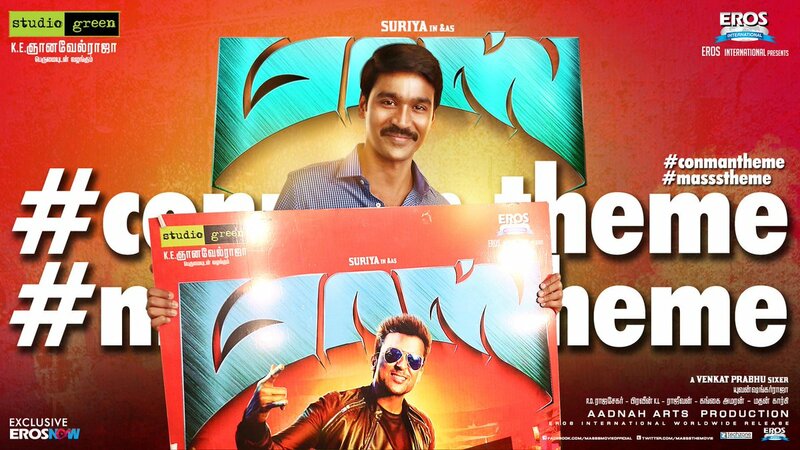 "Masss" stars Surya and Nayantara in lead roles. Pranitha plays vital in the Tamil movie, which has Jayaram, Premji Amaren, Parthiban, Samuthikirani, Karunas, Sriman, Sanjay Bharathi and others are in the cast. Venkat Prabhu has directed this horror flick for which KE Gnanavel Raja and Surya are the producers. However, the movie, which was supposed to release in May, is likely to be postponed. The film is expected to hit screens in June.